Danielle Denman is a junior at Gloucester High, and is kicking off her second year as an editor for The Gillnetter. 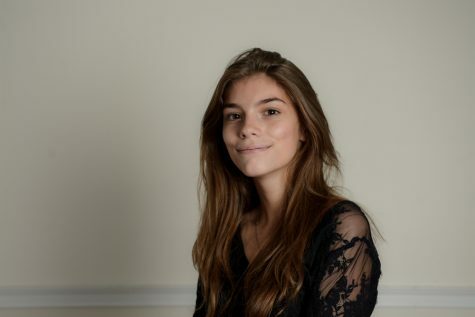 She is a member of multiple clubs, including Interact Club, French Club, Young Democrats, and Gloucester Youth Council. She works as an ice cream scooper at Whitefarms on the Causeway in Gloucester. Danielle loves to write, and surrounds herself with friends both during and after school. She can most often be found around town with other GHS students.